We are thrilled to reveal to you our latest creative project, directed and choreographed by our Artistic Director Susan Nase... Crooked Fire! Shot on a cold day in December, this video captures our newest choreography on film. 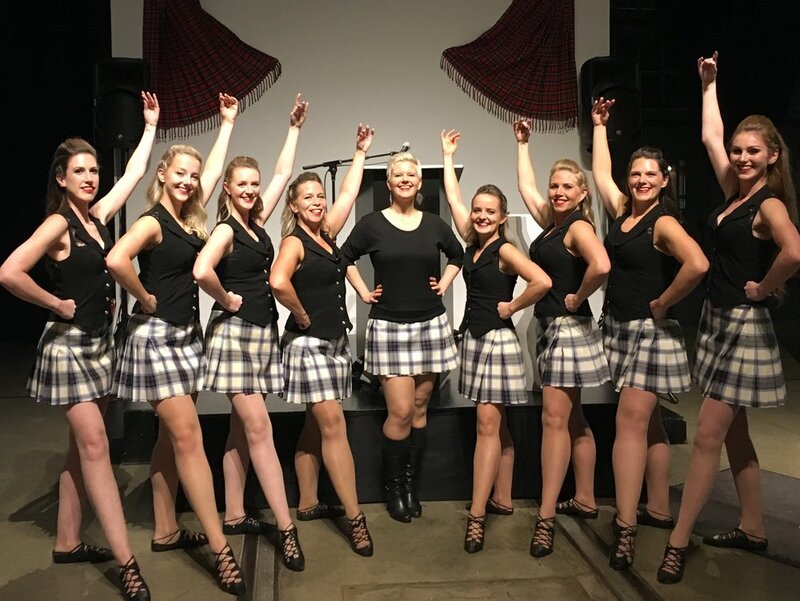 Set to the infectious music of Skerryvore, our dancers push the boundaries of contemporary highland dance with precision, energy and just a wee bit of sass! We had the great pleasure to work with a stellar crew, an amazing hair and makeup team and the fabulous shooting and editing talents of Philip Corr of Wee Beastie Productions. The dancers put in a long full day on set, not to mention weeks of rehearsals to make this vision come to life. We couldn't be happier with the results and hope you love it too! Check out the full Crooked Fire video HERE!! 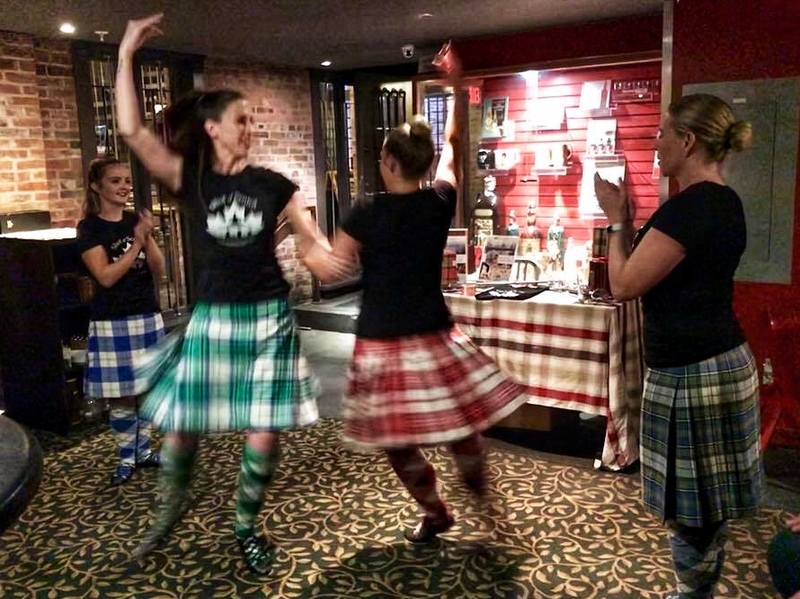 Learn Highland Dance in 2019! Absolute Beginner Workshop in February! Have you always wanted to give Highland Dancing a try but didn't know where to begin? Looking for a new activity to get you moving in the New Year? No experience is necessary! This February we are thrilled to offer a 4-week workshop for absolute beginners! Learn all the basic positions and movements from the very beginning and walk away knowing how to dance a 4-step Highland Fling! If (when) at the end of the workshop you have been bitten by the Highland Dance bug, you'll have all the foundation you need to join our ongoing beginner classes. Go ahead and register today! We can't wait to dance with you! Save your spot today as class size is limited! REGISTER online or CONTACT US for more info. Before you sign off for the holidays, make sure to register for Winter Classes! Our Sunday classes start back on Jan 6, 2019 and we're thrilled to offer another Core and Cardio Workshop on Thursdays with Katherine Gray! Full details on the classes and workshop can be found HERE, and some quick details are below! See you in class in the New Year! Pre-registration and full session commitment required. The cost for each regular session is payable at or before the first class of each session. Private and semi-private lessons are also available. Save your spot today as class size is limited! REGISTER online or CONTACT US for more info. Last week our Artistic Director Susan Nase returned from her second trip to Chile. Over the course of nine days in Santiago, she taught workshops, judged, and shared her passion for highland dance with dancers from Chile, Uruguay, Argentina and Brazil. These awesome dancers worked incredibly hard, putting in over 12 hours of intense workshops all before competition day! The event was hosted by the Santiago Metropolitan Pipe Band and it was an honour to have been invited back to participate alongside fellow adjudicators Craig Monroe (pipes) and Tyler Fry (drums). This was the first year they have hosted an event with individual dance competition and it was a great success! Congratulations to all the dancers who participated and to the SMPB for hosting such a fabulous event!